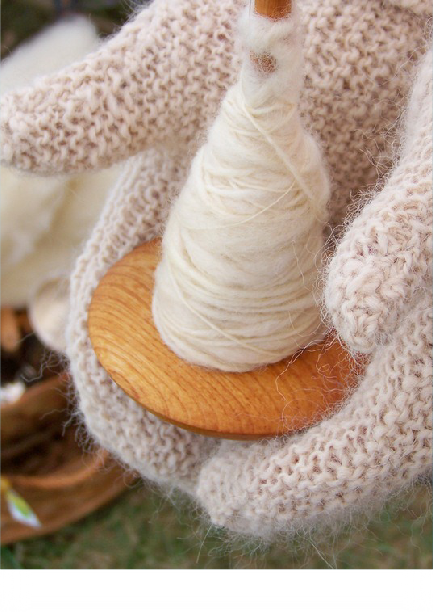 I created Broadside to embrace the quirks and foibles of my handspun yarn. 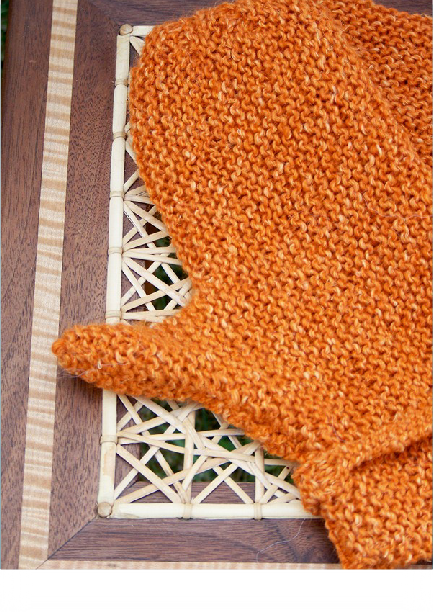 Broadside is worked long ways in garter stitch so yarn-glitches can hide more easily. 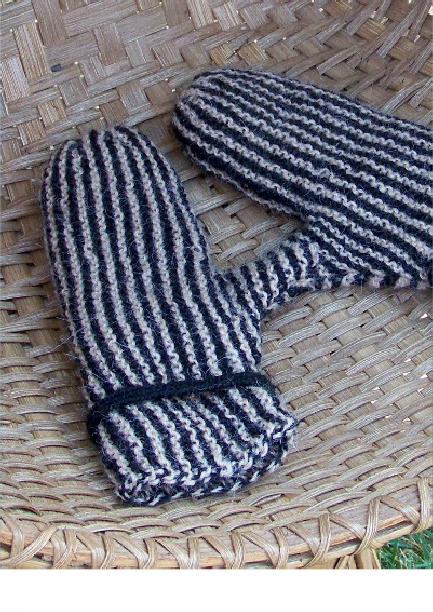 These mittens are made using simple, easily memorized, short-row shaping for unbelievably quick knitting. The corded wrist improves the fit, increases the warmth and adds visual and textural interest. Broadside comes in five sizes to fit most hands and can be lined if you wish.